Due to a variety of socio-economic conditions, stress has now become more widely recognised by both individuals and employers. People in the UK lose several thousand days of work not to mention great personal anxiety that can lead to marital discord, depression, panic attacks, IBS and many other problems. 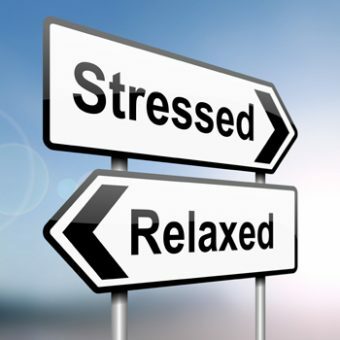 I can offer a comprehensive stress management programme for both individuals and corporate clients to both help with stress and anxiety in an immediate way and also to offer long term strategies. I have taken a stress management course run by Associated Stress Consultants and am certified by them as a Professional Stress Consultant. Effective stress management takes in various therapeutic models and tailors a programme to include not just dealing with the presenting stress but to also help clients to avoid reaching high stress levels in the first place.